For as much time as I spend working for and with farms I spend a very small amount of time actually on farms. 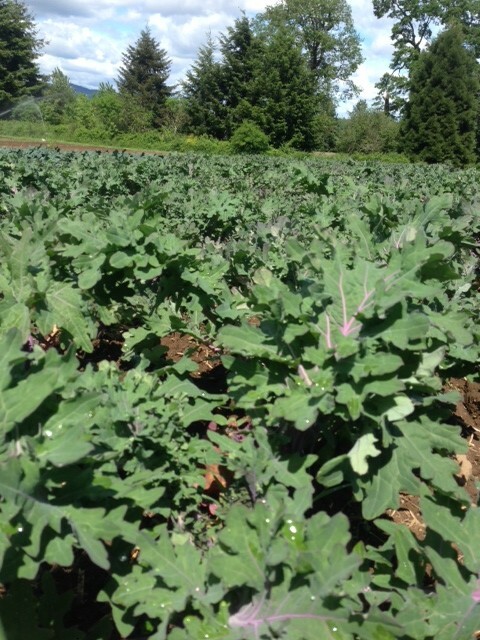 I recently spent several hours at Sauvie Island Organics and in that time learned more about soil ecology, biology and chemistry and related strategies employed to bring a palatable variety of produce to my table, than I can convey here. I don’t fully understand how cover crops create conditions in the soil to enable minerals and nutrients of all kinds to be available to both the plant and eventually us, the eaters. 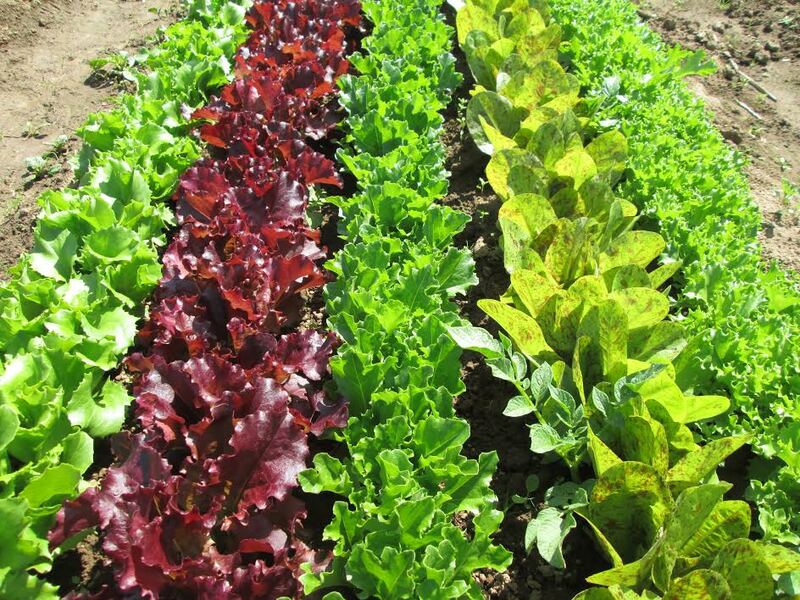 I can’t imagine the complexity of having a handful of different soil types on one small farm and the different methods and crops rotations it takes for each one to produce delicious and nutritious food year after year. All this to say, I was reminded of Slow Food Founder Carlo Petrini’s point that farmers are some of the most skilled workers on earth and that we should hold them in the same esteem we hold folks with PhD’s (and paid accordingly and that’s up to us eaters in great part). 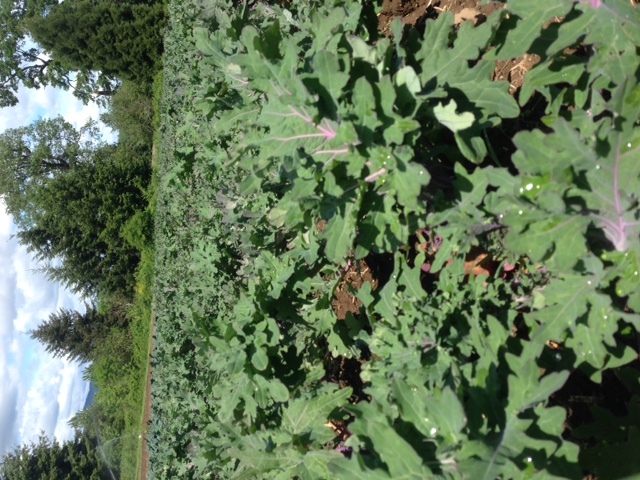 And I was humbled to really stop and think about what it takes to grow the produce I eat every day. So, as CSA and farmers’ market season come into full swing I want to thank all the farmers and producers–the ones who fight with row cover on windy days; who plant gorgeous (and useful) swaths of flowers to attract the bugs that then eat the harmful bugs in the neighboring plots; who manually weed the onions so they grow big and juicy; who harvest and wash and pack a dozen varieties of greens each week–for ALL they do so that we can eat and thrive. Let’s make them thrive! Sign up for a CSA, shop your local farmers’ market and get a glimpse of what these farmers are doing for our soil, water, flora and fauna, not to mention our communities and our table. The future of food is the future! I was there on Sunday, too, and we LOVED your rhubarb mostarda! My mom has some rhubarb right now and would love to try making it before the rhubarb goes bad. Could you please post/send the recipe? Thanks! Hi Deborah! So glad you liked the mostarda. I’ll email you the recipes.